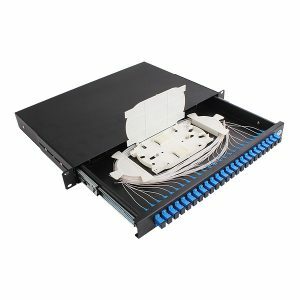 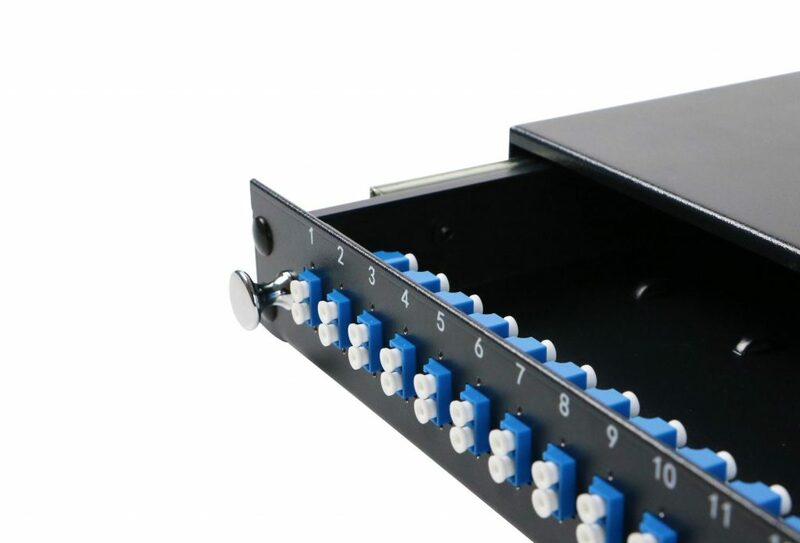 48 Ports LC Fiber Patch Panel 1U Height 19″ Standard Rack Mounted Affordable, high fiber count patch panels preloaded with either SC- or LC-style adapters to offer installers a greater range of flexibility when designing or upgrading network infrastructures. 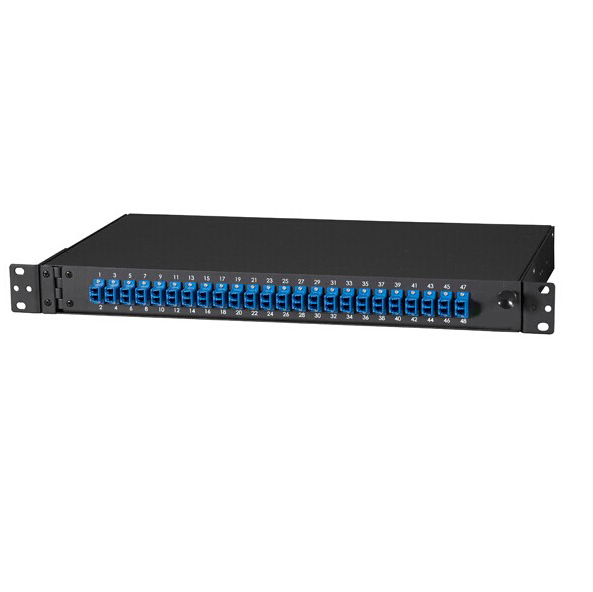 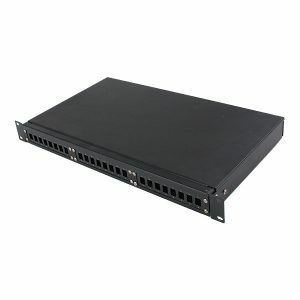 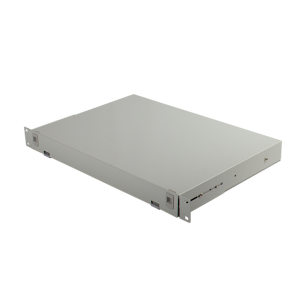 Utilizes only 1.75″ (1 RU) of rack space to provide installers with the perfect solution for limited-space environments like wallmount enclosures or remote fiber hubs. 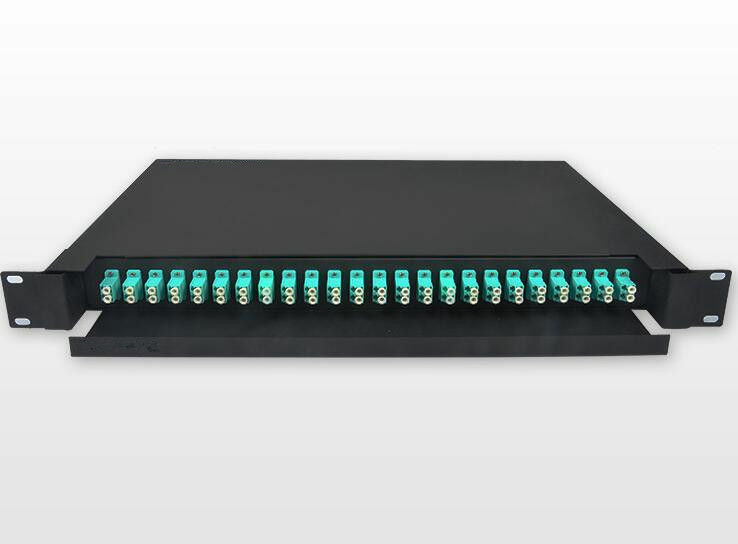 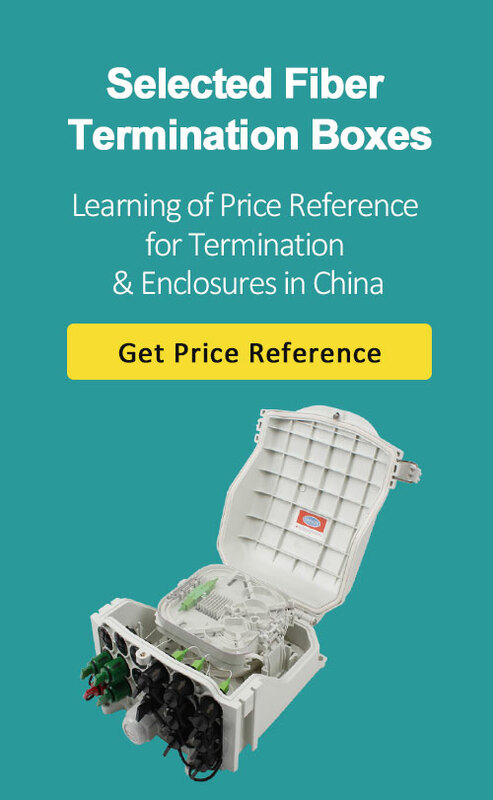 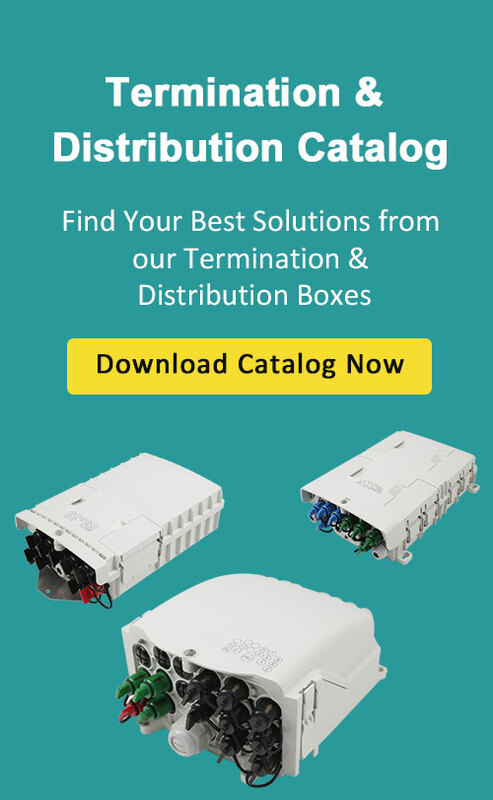 48 modular ports support both SC simplex and LC duplex keystone jacks to provide more fiber terminations (up to 96 fibers) than standard patch panels.